An outdoor enthusiast and avid traveler, Eric Martinez is always looking for the next big adventure. 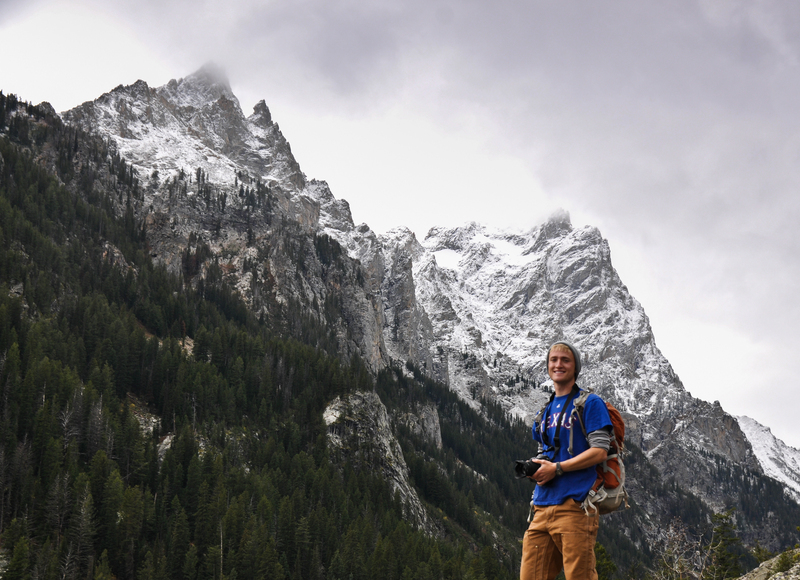 A native Texan who spent his childhood years in Oregon with stints in New Mexico, Colorado, Washington, and Minnesota, Eric developed a strong passion and appreciation for the outdoors at a young age. He enjoys photographing the outdoor world – its inhabitants and its structures – and sharing that appreciation with others. Eric shoots with a Nikon D500, D7000, and D100 and primarily uses a Sigma 18-250mm lens but occasionally uses a Nikon 80-400mm, Sigma 10-20mm, Sigma 50-500mm, and Nikon 50mm lens. When Eric is not taking pictures, he is likely snowboarding, playing the guitar, or cheering on his beloved Texas Rangers and Minnesota Vikings.